Music is Sam Amidon’s life. He’s been playing professionally since he was a little kid. We have proof! And that proof is adorable. 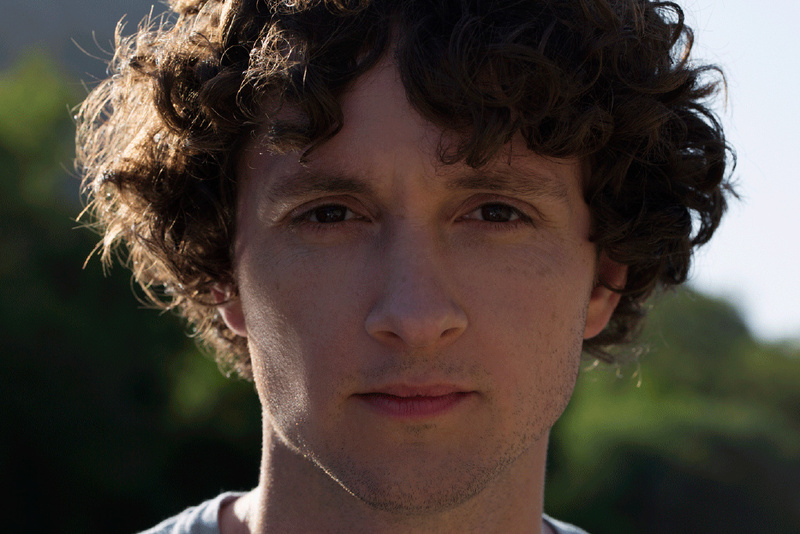 Sam Amidon has been playing music as a career for most of his life. He takes us from his days of performing with his parents to a trio called Popcorn Behavior to his recent solo work, reimagining folk music. His latest, a collaboration with Shahzad Ismaily, Milford Graves, and Sam Gendel is “The Following Mountain,” on the Nonesuch label. Regarding Popcorn Behavior though, we couldn’t NOT embed a video of young Sam, jamming out with his friends. That’s him in the middle!